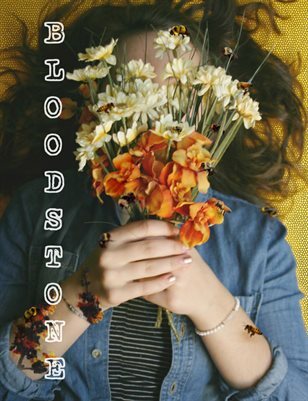 Bloodstone is Lincoln High School's literary and art magazine edited and created by students in our English and Art courses. Our school is located in Wisconsin Rapids, Wisconsin. Our magazine is full of beautiful student art, prose, and poetry.